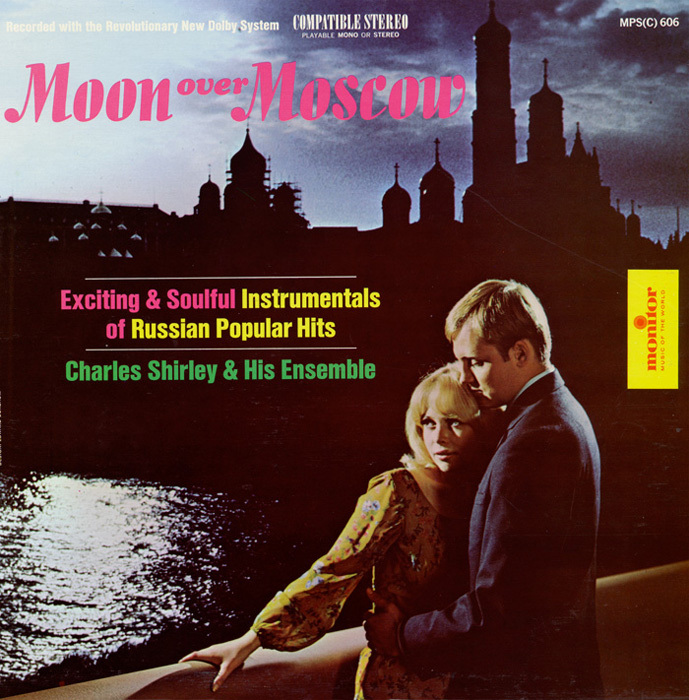 American conductor-arranger Charles E. Shirley leads an ensemble of eight musicians in the playing of instrumental versions of 12 Russian popular songs (shansons). 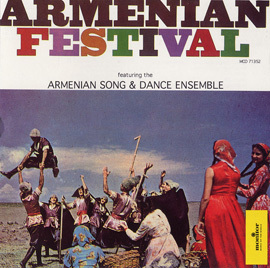 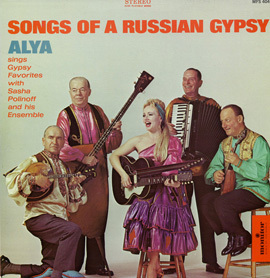 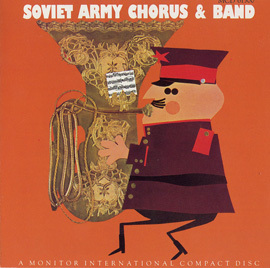 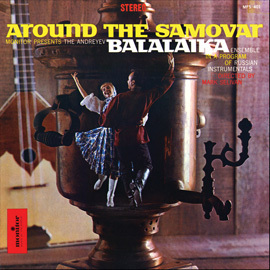 Among the more recognizable melodies featured in this album are “Midnight in Moscow” (also known as “Moscow Nights”) and Lev Knipper’s “Meadowland”’ (better known to Russians as “Polyushko-Polye”), a song about peasants leaving their homes in the collective farms to join the Red Army. 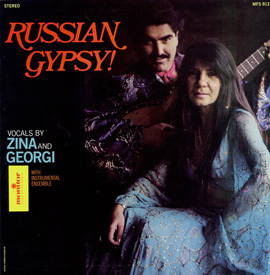 Liner notes include brief information on the songs and performers with a list of Monitor releases that feature vocal versions of the songs on this album.